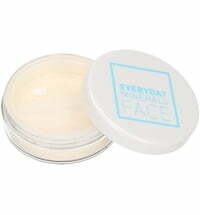 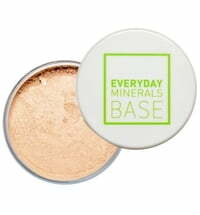 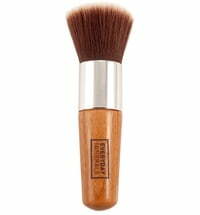 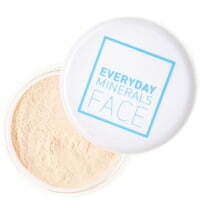 The Everyday Minerals Semi-Matte Foundations are silky powders that provide a satin-like finish to perfect your glow. 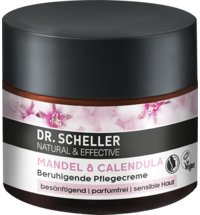 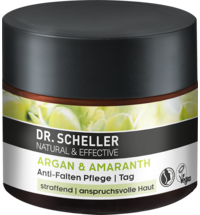 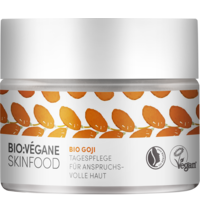 For normal to combination skin. 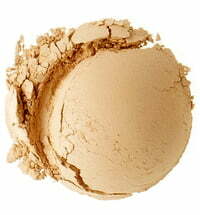 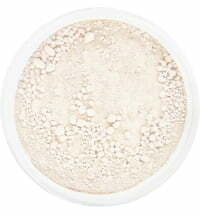 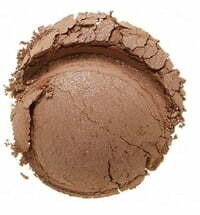 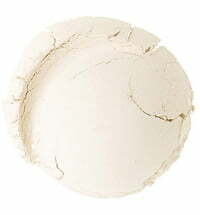 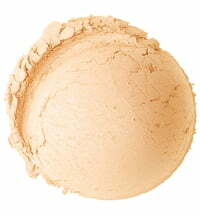 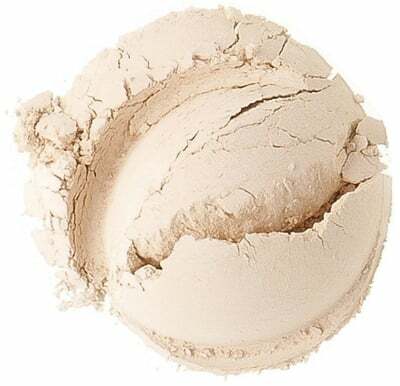 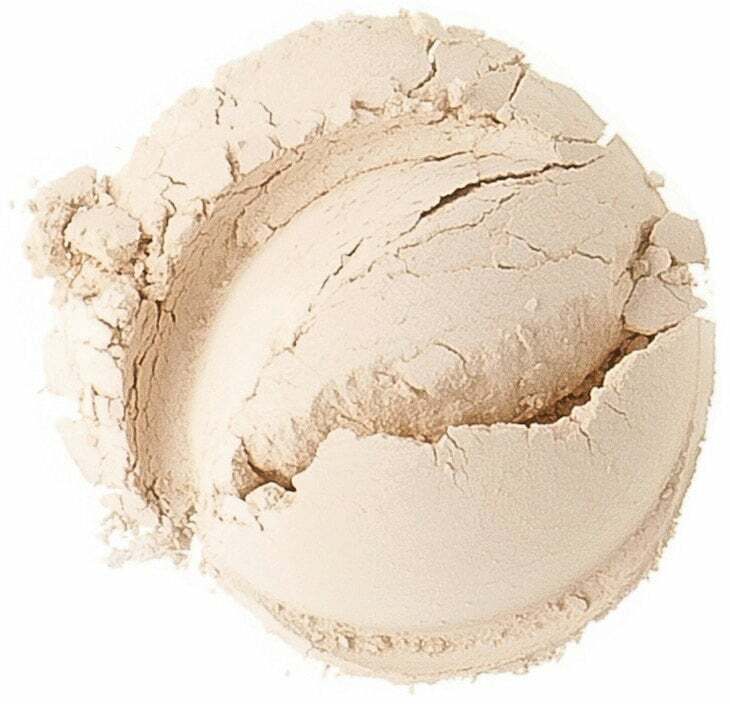 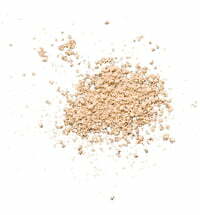 Very nice foundation powder. 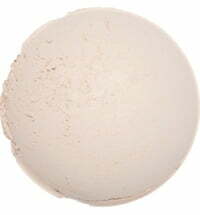 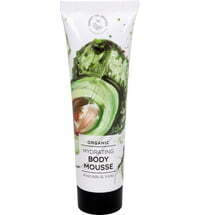 My skin is much clearer and much less oily when using it, probably because the green and clean ingredients. 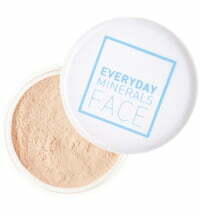 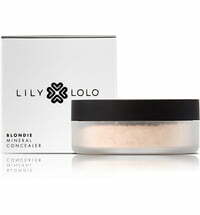 Best mineral powder foundation out there. 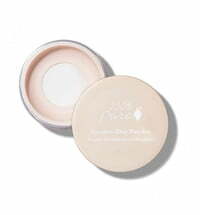 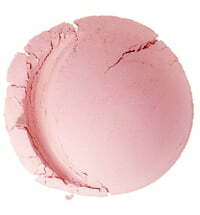 Has great buildable cover and feels extremely light on your skin.